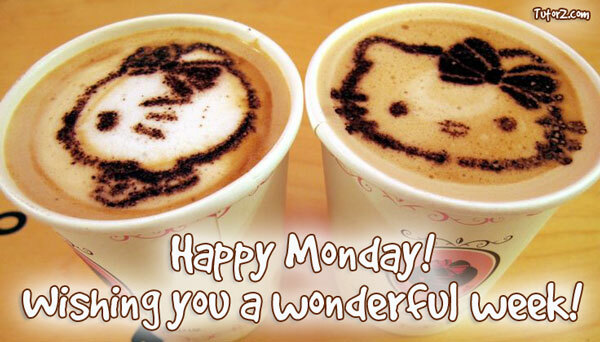 Hi, happy Monday to all our tutors and students! I`m not sure whether you like Mondays or not. I guess it depends on how much you like your job… or don’t like it. I happen to love mine so I’m going to give you some advice: Choose a job you love, and you will never have to work a day in your life! If you are looking for a passionate and committed tutor to help your struggling student, you will find him on TutorZ.com. This entry was posted in Monday posts and tagged committed tutor, Happy Monday, struggling student, tutor. It`s going to be a great week!